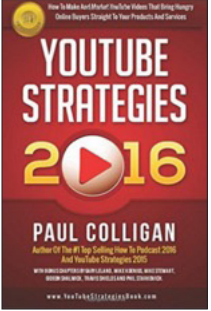 Paul Colligan, YouTube Strategies 2016, Colligan.com, Inc., 2016, $14.95, 182 pages. Author Paul Colligan considers himself a “new media master” and YouTube “expert.” In this book, he deals well with multi-media strategies, especially for YouTube and podcasts. He has published 14 books, all of which can be seen as guidance for newcomers in the field of new-media. Some of his books, such as How to Podcasting and YouTube Strategies, get updated annually. In these publications, he aims to build systems and products that work for the user and strives to demystify these seemingly mysterious platforms. YouTube Strategy is one of his number-one bestselling publications. In addition, he is a popular speaker as he presents at events worldwide. YouTube Strategies 2016 functions as a guide by showing operation and marketing strategies of YouTube. This book focuses on issues that often confuse YouTube video creators, such as “What is the ideal length for a YouTube video?” and “How do I get my videos to link outside of YouTube?”; offering useful, efficient ways for viewers to launch successful web-marketing campaigns. It informs people of the “ready, aim, fire” approaches Colligan concludes lead to brilliant web products. YouTube Strategies is a good introduction book, providing readers with a better understanding of YouTube, the giant videosharing platform. Too, this book is designed to make its readers become experts who could produce stunning web products. Each of the 37 chapters stands separately and chapter headlines poses a question concerning either how to produce or market a YouTube video. The author sequences chapters in a video producingdistributing order, trying to present a linear process of the video operation. For example, in chapter two, the question posed is, “What is the ideal length for a YouTube video?” In this chapter, the author first breaks the stereotype that only short videos attract people’s attention on YouTube. He points out that most YouTube videos are only three minutes long simply because their creators have only three minutes of content to convey. Further, he adds that if hour-long videos are good to watch, people are more than willing to consume long videos online. Take into consideration the websites such as Hulu and Netflix, which are good examples of the success of running long videos. Thus, Colligan says the ideal length of any video is as long as is required. In chapter four, the author highlights the effective use of annotation, asking, “How should I use YouTube annotations?” He lists what is contained in an annotation, namely pop-ups, text bubbles, links, etc. Then, he stresses the significance of adopting annotations in a YouTube video, which brings integration and interactivity. 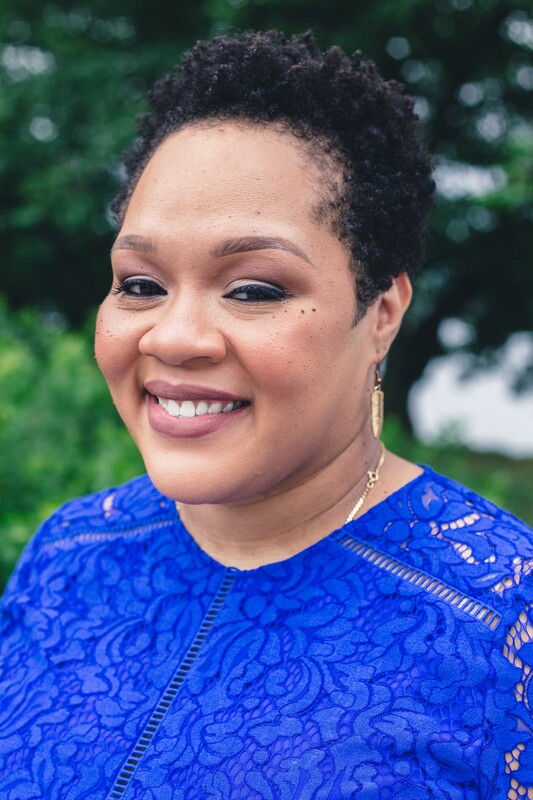 Unlike some academic publications whose authors adopt obscure words and complex sentences, Colligan is straightforward making the book easy to understand. Since this series of books gets updated annually, the author strives to focus on whatever shifts YouTube made during this oneyear period, such as the screens and interface. Thus, one of the merits of this book is its up-to-date function. Moreover, this is not a book that only consists of the opinions of the author, but it also draws on and includes the concepts or strategies brought up by other media experts, for instance, Gray Leland, Gideon Shalwick, and Phil Starkovich. Overall, I found more positives than negatives in this book. YouTube Strategies 2016 is user-friendly since the structure of sentences is straightforward and understandable. Further, vocabulary is not obtrusive. The author articulates in a humorous way to stimulate readers’ enthusiasm. I also found this book to be practical. It acts as a guideline to those who are new to YouTube, demystifying the operation of a stunning YouTube video, that may have millions of views. Again, its content is up to date since it was updated in 2016. Finally, the entire design of the cover of the book is greatly related to its theme which is concerned with YouTube. I found it a wise choice, since readers can immediately tell what this book is about when they see the book jacket. 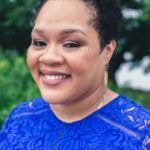 In sum, this book is a user-friendly guide to help readers succeed in their new media campaigns.